One of the most awesome things with learning a language now rather than twenty years ago is the wealth of free learning resources available online. Simply by having access to the internet, you can find more resources than you will ever be able to use. This isn’t limited to listening and reading material, but also includes entire textbooks, courses, apps and much more. If you don’t know what I’m talking about, head over to Hacking Chinese Resources, where I curate a collection of around 350 links, sorted by language level, topic and type. That’s not what I want to discuss in this article, though, because even though these free resources are great and can cover most of your needs, there are some things that are really worth paying for. You can of course get away with free alternatives, but in doing so, you have to sacrifice something, usually your own time (instead of money) or the quality of the product. 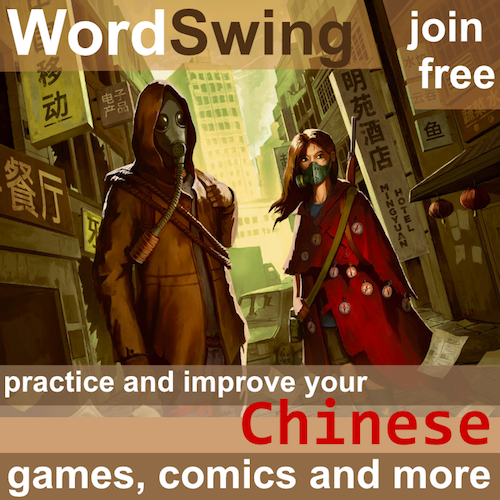 A good electronic dictionary with real audio – This is something you will use daily for the rest of your Chinese-learning life, so spending some money on a good dictionary app makes sense. I suggest using Pleco, because it also has voice packs with audio recorded manually by native speakers (one male and one female) and a large number of extra dictionaries and other features you might want too. 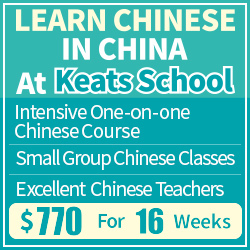 Occasional, professional tutoring – Although you can learn Chinese mostly on your own without enrolling in a course or having a private tutor, it is essential that you occasionally get professional feedback, especially on your pronunciation. A native speaking friend who isn’t a professional is a good start, but receiving some guidance from a real teacher is necessary. You don’t need to do this very often if your pressed for cash, but do it occasionally. A good textbook (or two) – While it’s certainly possible to construct your own learning materials, you save yourself an awful lot of time by using already existing textbooks. They contain most things you want to know as a beginner and intermediate student, including grammar, vocabulary, texts with audio and so on, all designed for you. This shouldn’t be your only source of learning, but skipping textbooks just means you have to work a lot harder finding the material on your own. I suggest Integrated Chinese (simplified or traditional) or Practical Audio-Visual Chinese (traditional), but there are many other good textbooks. The links go to Amazon. Graded readers – This is the only kind of reading material that you can focus on for a long time without running into increasingly difficult vocabulary (thus avoiding the illusion of advanced learning). 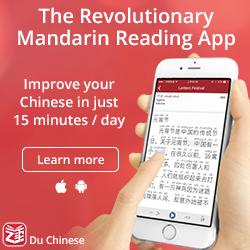 In short, it’s the best way of increasing the amount of Chinese you read before you reach a level where you can read normal Chinese texts without too much trouble. Check Mandarin Companion and Chinese Breeze. Now that we have dealt with the tools and resources I really think you need to pay for, let’s look at others that might be worth paying for depending on your situation. I could have made this list a lot longer, but I limited it to the things I personally find extremely useful. Regular tutoring (online or otherwise) – The more help you can get with your reading and writing, the better. It’s very hard to suggest specific services; my best advice is to try a few and see what you like. You don’t have to pay for this, however, you can get help through language exchange and apps such as LinqApp. This means sacrificing your own time, though, because you’re meant to help others in return. A sentence resource with audio – I think focusing on sentences is a great way of internalising both vocabulary and grammar, so avoid focusing on characters and words only. There are some free sentence resources, but some great paid ones as well, such as Glossika. 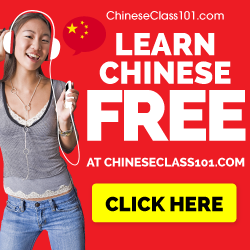 Podcasts – When learning Chinese, it’s essential that you use extra-curricular material and listen as much as you can. For beginners and intermediate learners, that means podcasts, because audio produced for native speakers is simply too hard. Most podcasts offer audio for free, but if you want transcripts and exercises, you need to pay. Check ChinesePod, Slow Chinese, Popup Chinese and CSLPod. A flashcard app for handwriting – If you care about handwriting, I would consider using Skritter, which gives you feedback on the characters you write and is much more fun than using non-responsive apps. I should also mention that I work for Skritter, but also that I used the app myself long before that. Writing this article, it strikes me that the number of things you really should pay for is quite low. Many of them are one-off purchases that you will keep using for a very long time. 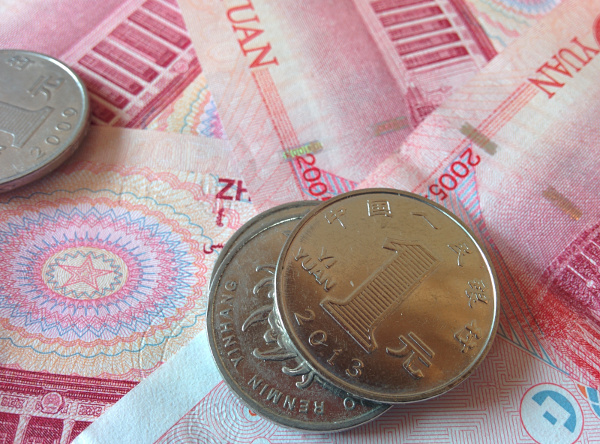 The major expenses when learning a language comes from resources you pay for by the hour, such as teachers and tutors. However, provided that you can find the right person, that’s probably where the money does the most good. How much you want to spend on these things are of course up to you, but avoid them completely at your own peril! What resources do you pay for and why? Do you agree with my list of truly essential resources to pay for, or would you add or remove something? I was hoping to find an ‘input Chinese text – hear Mandarin’ tool here, Olle. Is there one you know of? I want to input several sentences of text in one go, then sit back and listen. So far, I have not found any TTS (text-to-speech) services that I would recommend for learning the language, which is why I haven’t recommended any. In this case, it should also be worth paying for, which I simply don’t think is the case. There are a few TTS services available, some even for free! You can find plenty by simply searching for TTS Chinese (or Mandarin, but probably Chinese). For audio by far my favorite resource is Slow and Clear Chinese on youtube and their Immersive Chinese app. Popup Chinese is awesome but sometimes I’m not looking for a podcast style commentary and instead just want straightup listening comprehension practice. Yeah, podcasts in the ChinesePod style has the problem that most of it is in English until you reach the advanced level, which takes a while!